The most advanced Cricket Insights to know yourself and your opponents better. 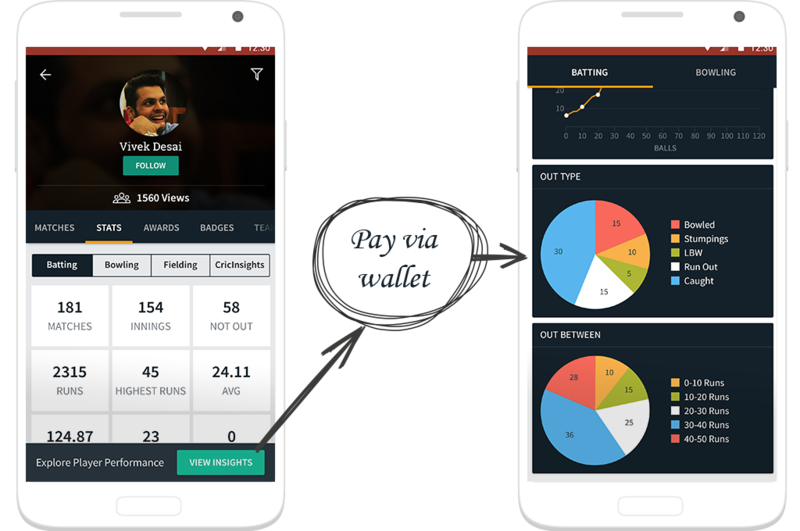 CricInsights from CricHeroes is a premium analytics module delivering intelligent insights to cricketers based on the scoring data collected by the platform. Registered cricketers can use CricInsights to analyse their past performance to become better cricketers. They can also use it to analyse their opponents before the game to develop a strategy. 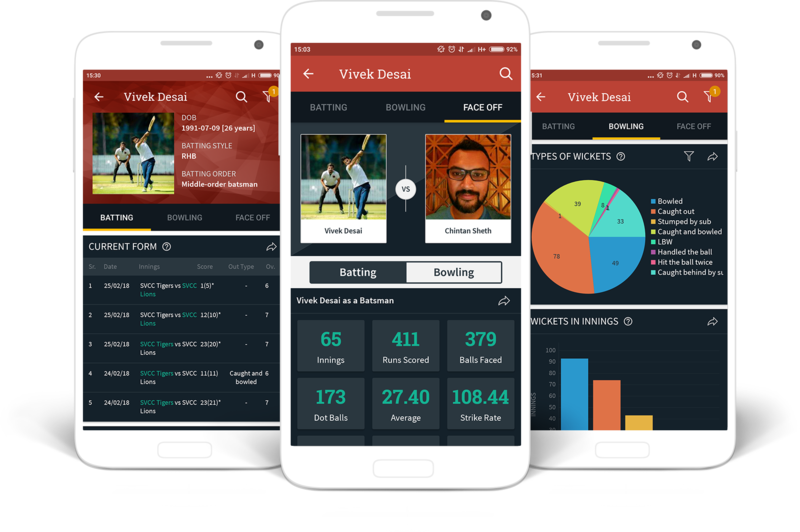 For the first time in history, such intelligent insights will be used by amateur cricketers to improve their own game and become better at strategy. Access unlimited Player, Team, Match, Tournament Insights and all upcoming premium features. From better to best! Improve your game through CricInsights from CricHeroes. Contact us on +91 7984801593 / +91 8849759859 today!